It is with great joy I announce that the new boxset ‘Hot Ink’ is available on Amazon. It contains the 3 tattoo shop books with Kian, Katelyn, Mike, Savannah, Rone & Heather. 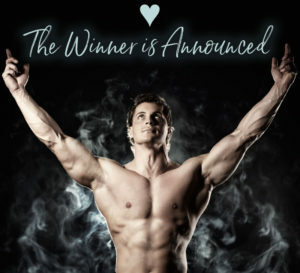 Plus 2 exclusive bonus stories where you are invited to an over-the-top hot tattoo session and a wedding. The pittoresque tattoo shop houses huge artistic talent and big dreams. It’s a sanctuary for Kian, Mike and Heather who struggle with the outside world in their own personal ways. 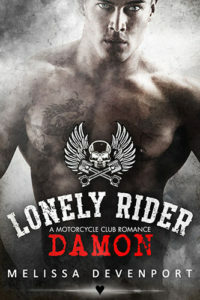 Scarred by rough past experiences they have almost lost hope of finding true love. Almost. This is a beautiful, inspirational and really hot boxset that displays how seemingly hopeless realities sometimes take very unexpected turns. It includes the 3 Tattoo Shop books ‘Damaged Rebel Next Door’, ‘Tattooed Hearts’ & ‘Heroic Heart’ + 2 Exclusive Bonus stories, ‘More Than Inked’ & ‘The Wedding’, that are not available anywhere else. 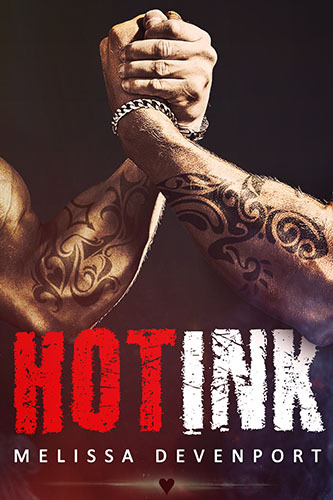 Hot Ink contains no cheating, no cliff-hangers and a HEA. It might not be suited for a younger audience due to the graphic storytelling.